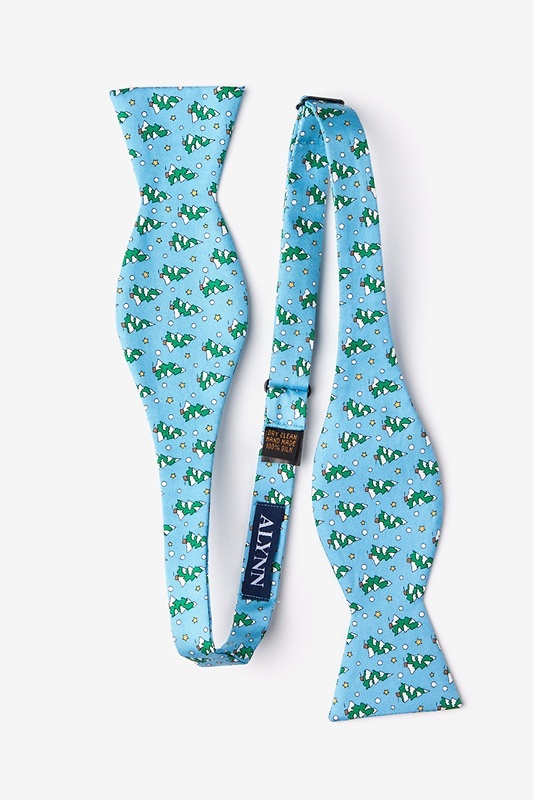 If winter is your favorite time of year, let the world know with our Tree-mendous butterfly bow tie. 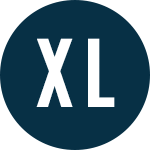 This silk bow tie features snow-topped pine trees atop a light b... read more If winter is your favorite time of year, let the world know with our Tree-mendous butterfly bow tie. 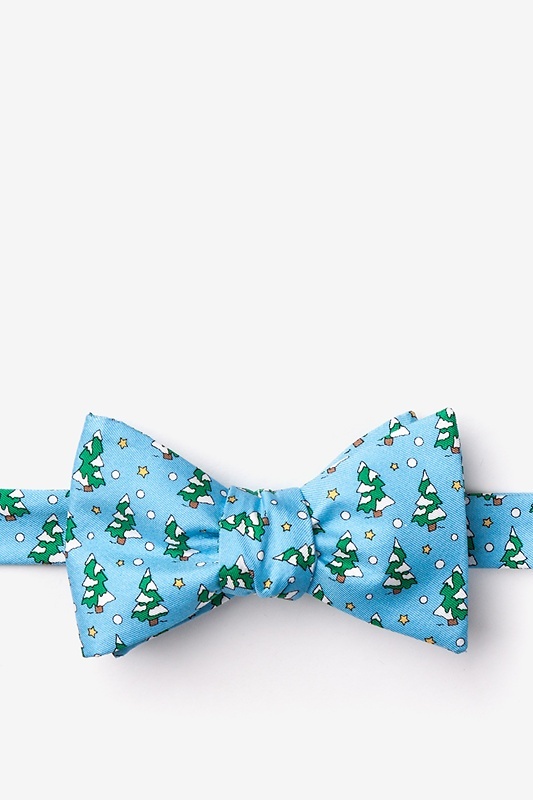 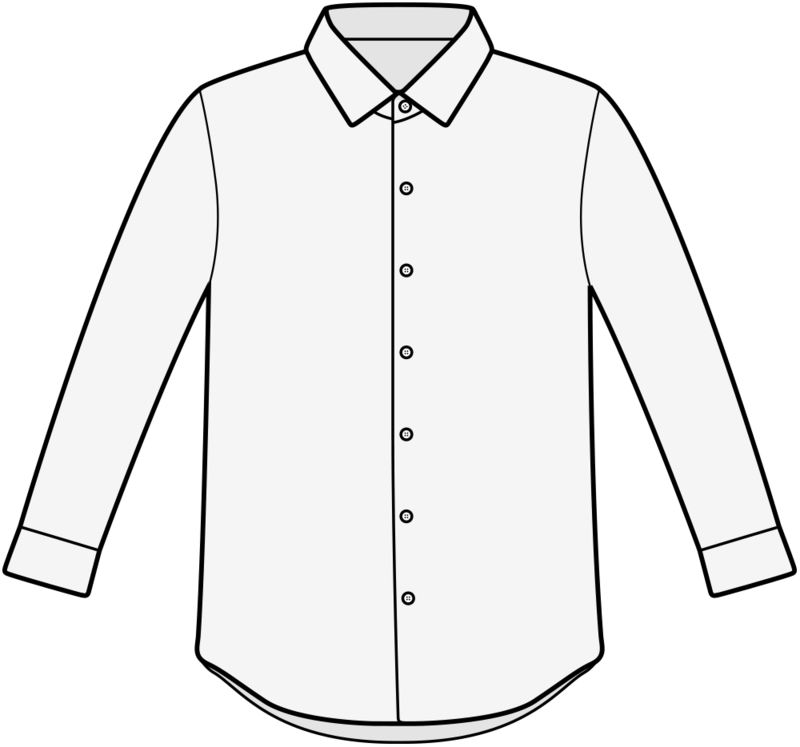 This silk bow tie features snow-topped pine trees atop a light blue background.